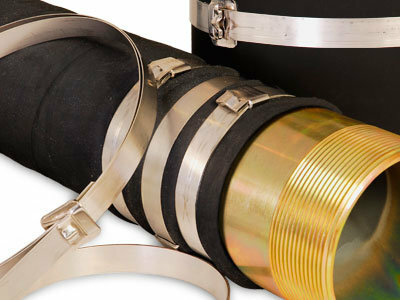 Since 1937 BAND-IT has manufactured band clamps, clamping tools and accessories for a vast array of markets including the hose industry. BAND-IT is acknowledged as the world’s leader in quality engineered band clamping and fastening solutions with a global network of sales and manufacturing facilities serving users worldwide. Engineered solutions for hose, identification, and engineered applications within chemical plants, food processing, plant maintenance, government, communications and utility facilities. 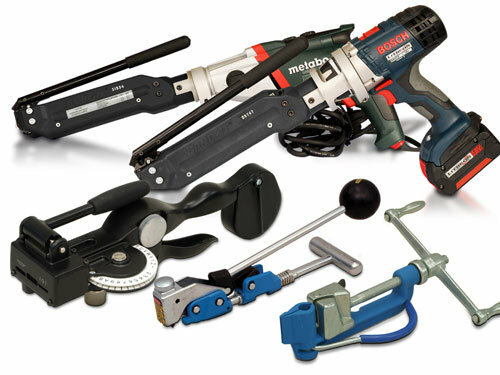 Engineered hand, pneumatic, and power tools that provide fast, easy, and permanent installations.